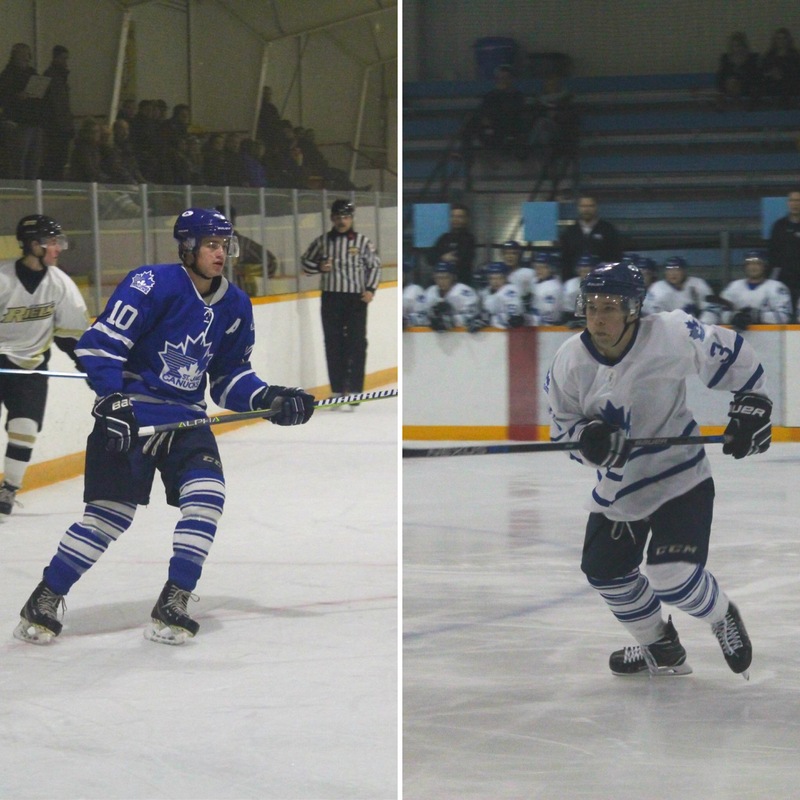 After cruising to a pair of big wins at the MMJHL Showcase, the Canucks opened a tough stretch of games against three of the league’s top teams. 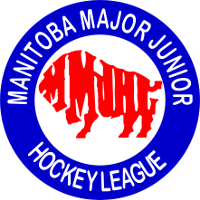 It began on Sunday, Jan. 21 with a 3-1 loss in Transcona against the Railer Express, who currently sit third in the MMJHL standings. Cole Chicoine scored the only goal for the Canucks, with Kieran Ursel and Craig Weiss drawing assists. Nathan Cvar took the tough luck loss in net, stopping 20 of 22 shots that came his way. The loss dropped the Canucks’ record to 16-14-3. 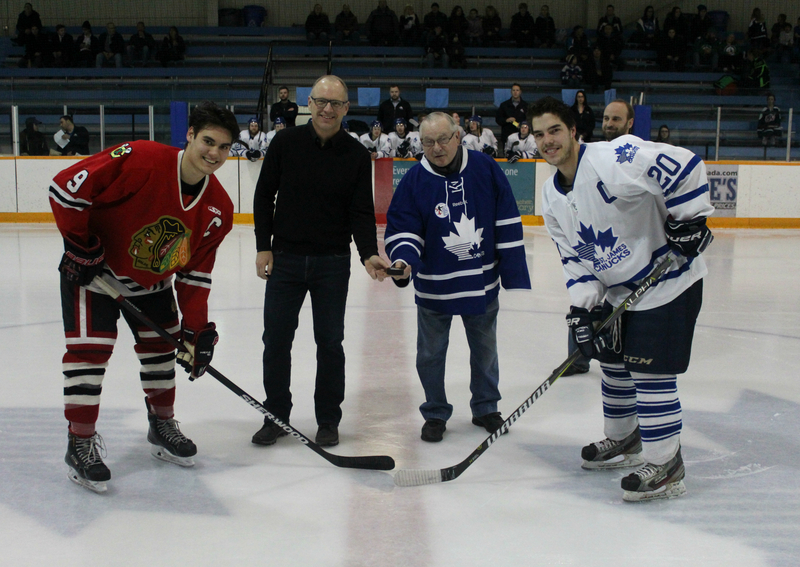 After that, the Canucks were off until they hosted the Charleswood Hawks for their annual Community Club Night on Friday Jan. 26. Chris Sass scored early in the third to tie the game at one, but Hawks foward Meyer Nell found the back of the net in overtime to seal a 2-1 win. Tyler Meixner and Ursel had assists on Sass’ goal, and Cvar was good in net once again, stopping 27 of 29 shots. The Canucks then hit the road north the next night to try and rebound against the Stonewall Jets, and they did so with a big 5-2 win. Cole Chicoine, Tyler Meixner, John McCammon, Kole Stockham and Wyatt Kemball scored for the Canucks. The team also got a solid performance in net from Tyler Weiss, who stopped 25 of 27 shots. McCammon picked up a multi-point game with an assist, Dylan Reinheimer had two assists and Josh Johnson, Jarrett Lynam and Craig Weiss chipped in with assists as well. The Canucks now have a 17-14-4 record and sit 5th place in the MMJHL standings, one point up on St. Vital with two games in hand. 3 – Kieran Ursel – Ursel had two assists during this three game stretch and has two goals and 12 points in 34 games this year. 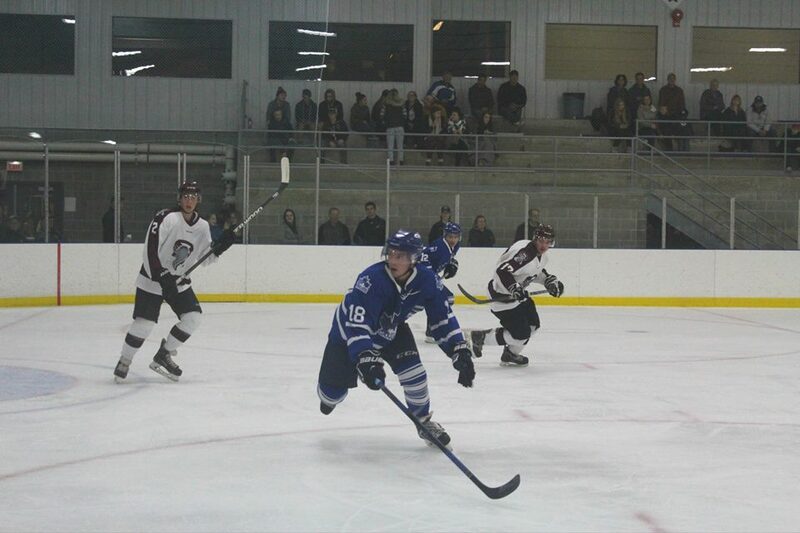 2 – Tyler Meixner – Meixner continues to push the pace offensively and had a goal and an assist in the past three games. He has 10 points in his last five games and leads the Canucks in scoring this year with 41 points in 35 games. 1 – Cole Chicoine – Chicoine netted a pair of goals during this three game stretch and is tied with Ursel for the lead in Canucks’ rookie scoring. He has five goals and 12 points this year. 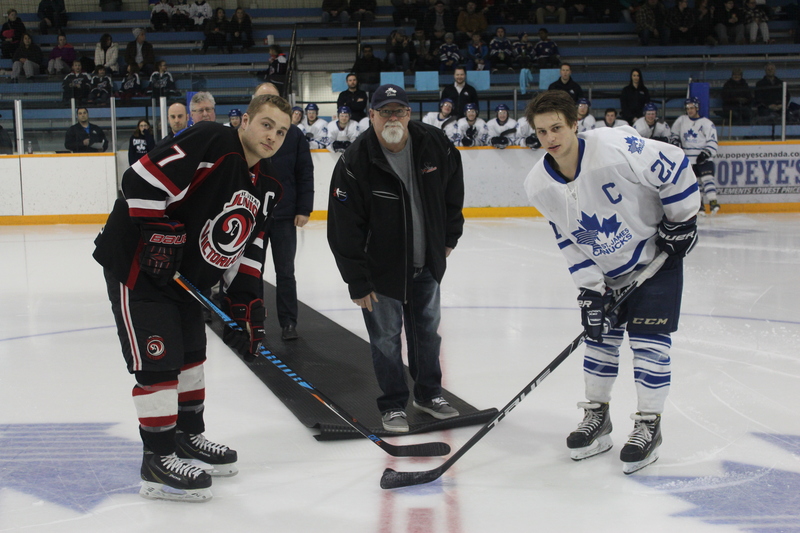 The Canucks are in Morris to face the Pembina Valley Twisters on Saturday, Feb. 3. 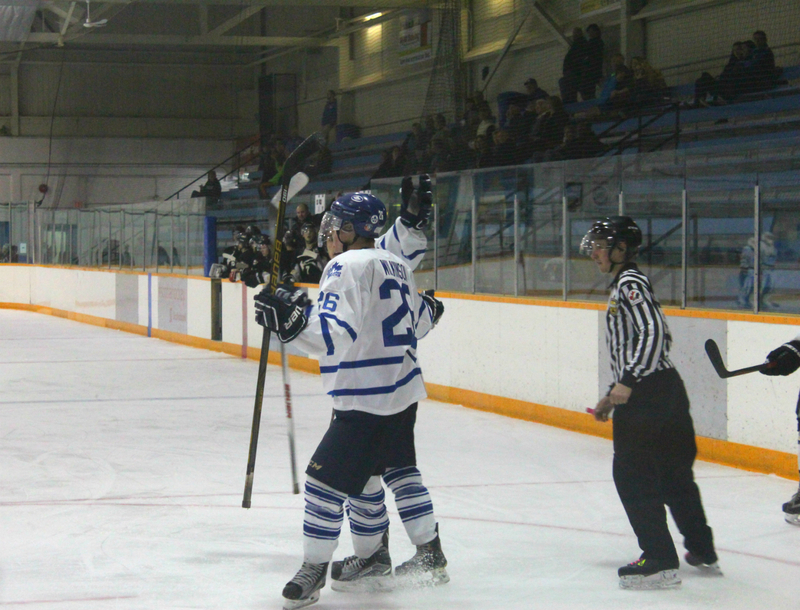 The Canucks have won three of the four meetings with Pembina Valley this year. After that, the Canucks have back-to-back games to finish the first week in February. 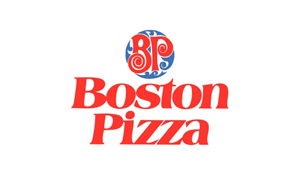 They take on the Victorias in St. Vital on Feb. 8 and host the Ft. Garry/Ft. Rogue Twins on Feb. 9.